How nice! 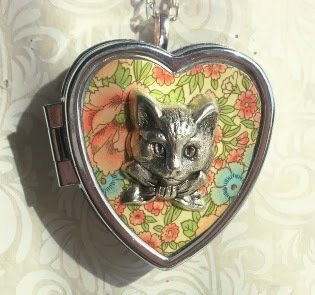 Take a look at what the writers at Outblush had to saw about my Sweet Molly musical locket today. "This is no ordinary locket..."